It’s time to saddle up! 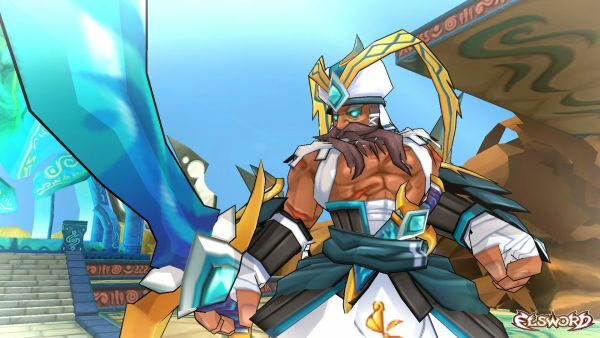 Kill3rCombo, publisher of the hit free-to-play action MORPG Elsword has introduced its brand-new mount system and it’s how all the heroes of Elrios are getting around. Players can now ride, play and fight in villages, fields and dungeons. 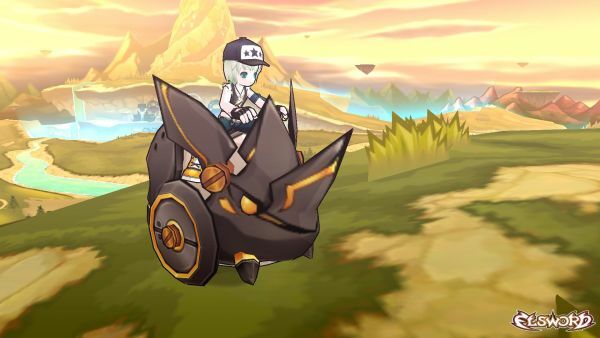 Elsword’s new mount system will have players quickly traveling from village to village at breakneck speeds. Three different mounts are available at launch. Mounts automatically come with enhanced defenses to ward off monster attacks, and each Mount has their very own arsenal of attacks including heat-seeking missiles, epic laser flares and kickin’ incinerator death-breath. Regardless of which mount you pick, they have you covered with just the push of a button. All players will get a test-ride with new in-game mount system events. This is a limited-time offer so players should climb aboard now before it’s too late. Additionally, players will find the level cap raised from 64 to 67. Hirez Expo has really grown this year from last year, and the audience for all events was raucous and insane.